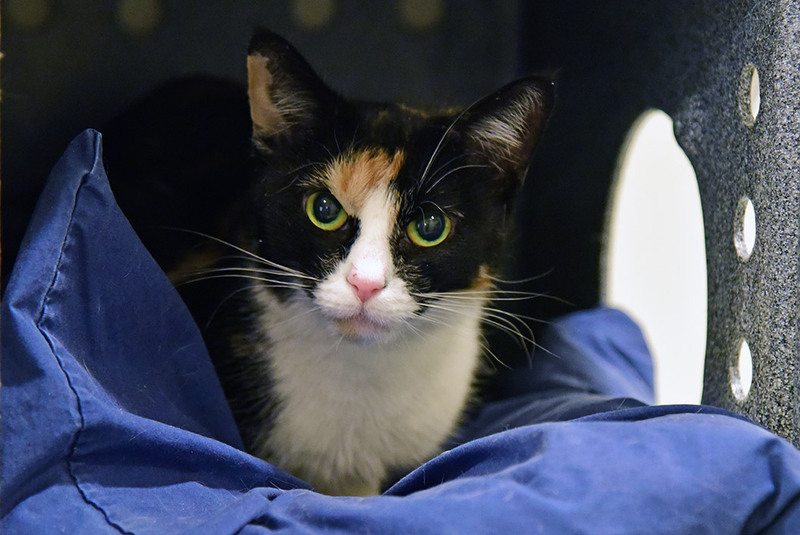 Sparkle is ready to sparkle in a new home! This sweet girl can be a little nervous around new people, but take it slow and you’ll soon have a new BFF! Once she gets to know you, Sparkle is a big fan of petting. She’s always polite and lets you know when she does or doesn’t want scratches! And she’s always up for a fun game! Sparkle loves having a little fun with wand toys, and if there’s another cat around, even better! This lady is a kitty socialite and does well with friends of the feline variety. 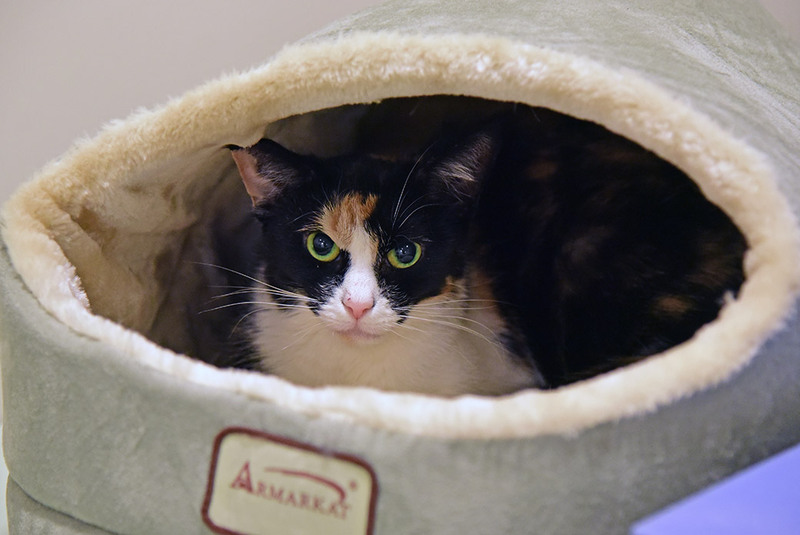 Sparkle would like a home where she will be given time to settle into her new environment. She can live with children ages 10 and up.